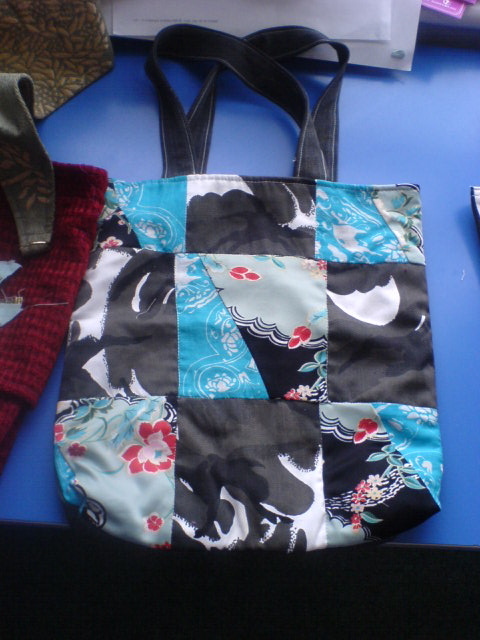 Here is another bag from the collection we made at Glenbrook. I am hoping to sell them at a local shop in Brixton market . Also i have joined TTBrixton,(transition town) and am involved in setting up the meetings for the textiles and clothes group. The group seems to be finding its feet at the moment so it will be interesting to see how things develop. If you are local and want to get involved then you are most welcome., if you are distanced(!) your comments and suggestions and interests are welcome too. Previous PostPrevious Happy 2010 to my followers! 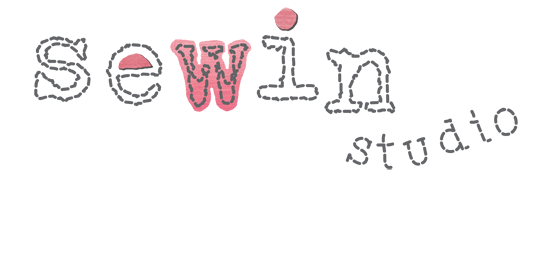 Enter your email address to follow Sewin Studio and receive notifications of new posts and events by email.